Our team of highly skilled and specialized professionals is here to help you connect the dots in real estate. We promise to provide top notch customer service and a positive experience. Born and raised in Greenville, SC, I moved to Charlotte after graduating from Appalachian State University with a degree in Education. 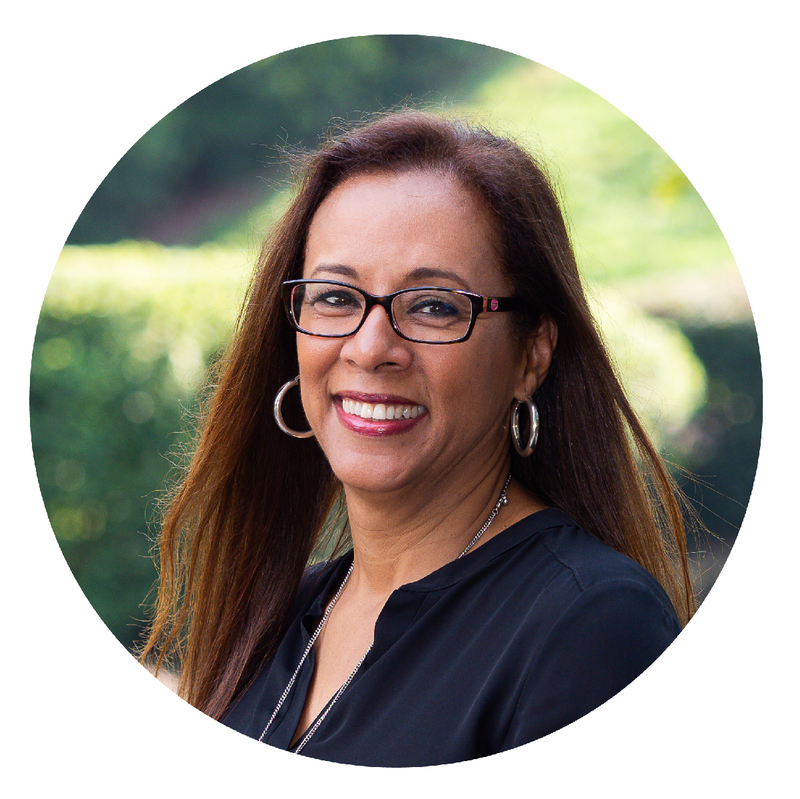 As a former teacher with Charlotte Mecklenburg Schools, I took pride in my ability to manage daily tasks and challenges associated with education. I have brought that same tenacity to the real estate business for over ten years. 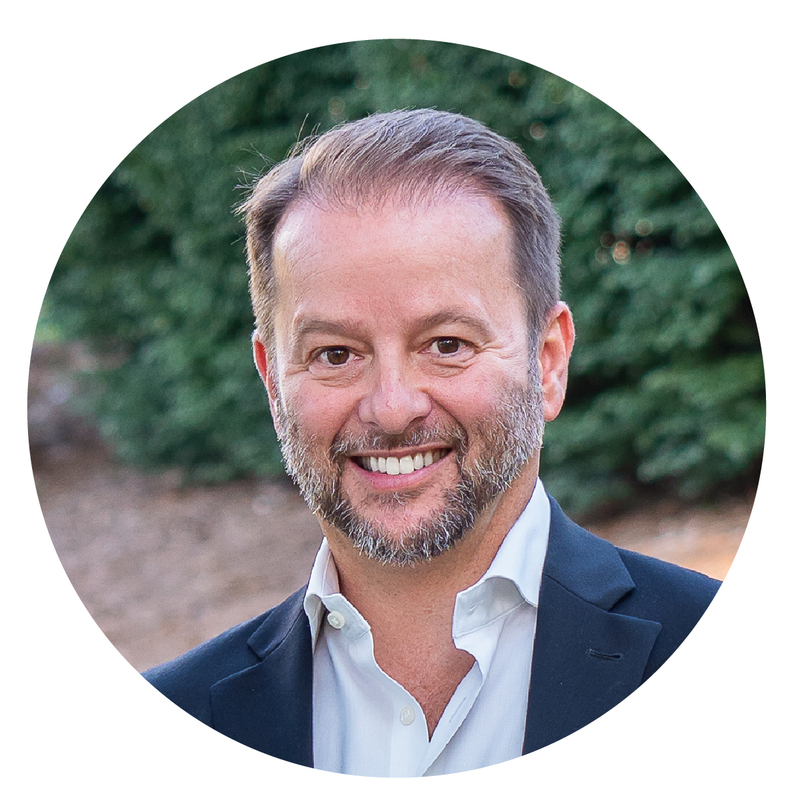 Having lived in Charlotte since 2000, I have sold real estate in just about every area of our city and surrounding suburbs. 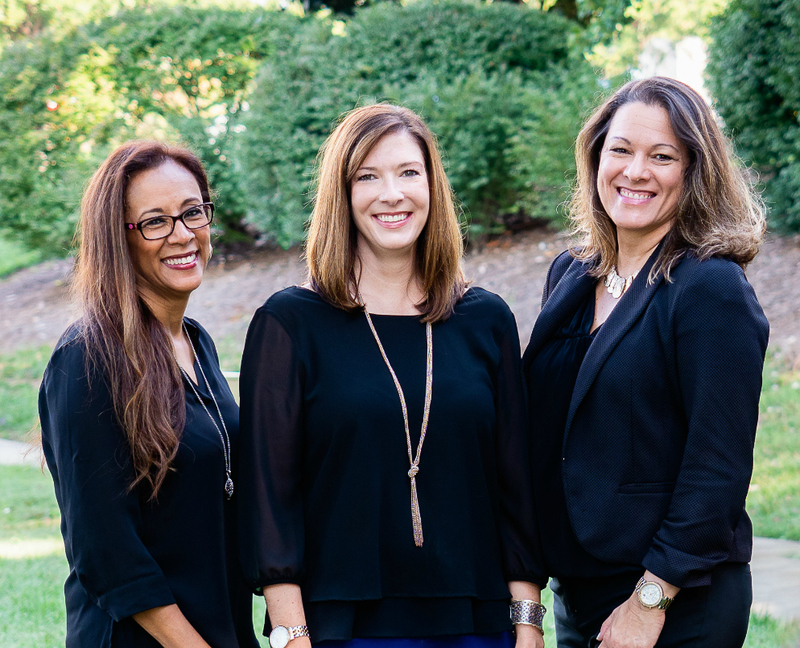 Not only do my team and I have extensive knowledge of our local schools and neighborhoods, we believe in the importance of educating our clients and making sure they understand each step of the home buying or selling process. As a client, you deserve 100% confidence in your Realtor®; my team and I are committed to a level of service and expertise that will exceed your expectations. 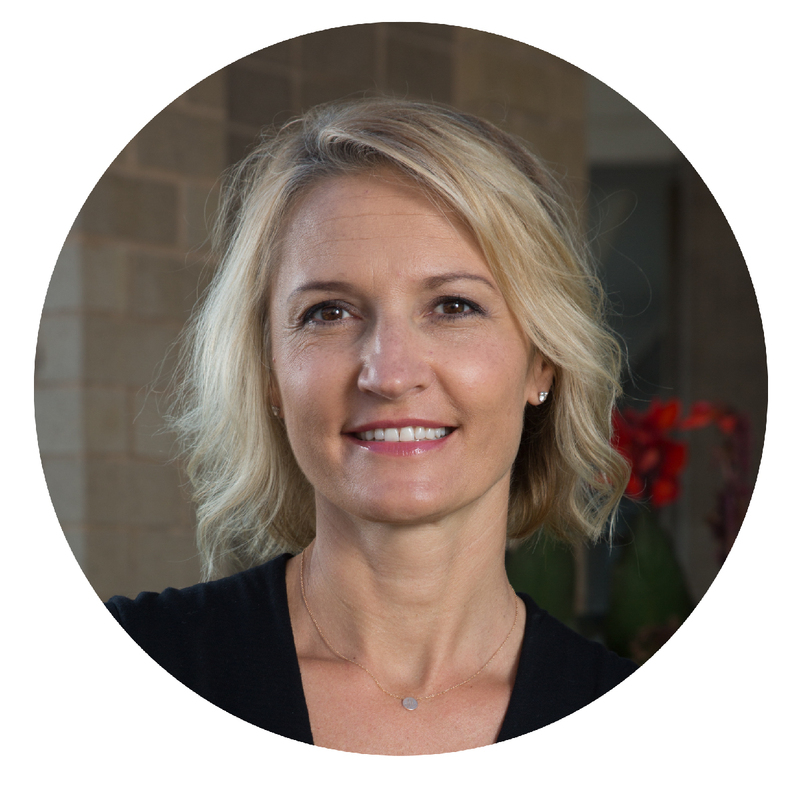 Lynn has served the North and South Carolina real estate markets surrounding the Charlotte area since 2003. She holds the designation of Certified Residential Specialist and is a regarded Keller Williams mentor. 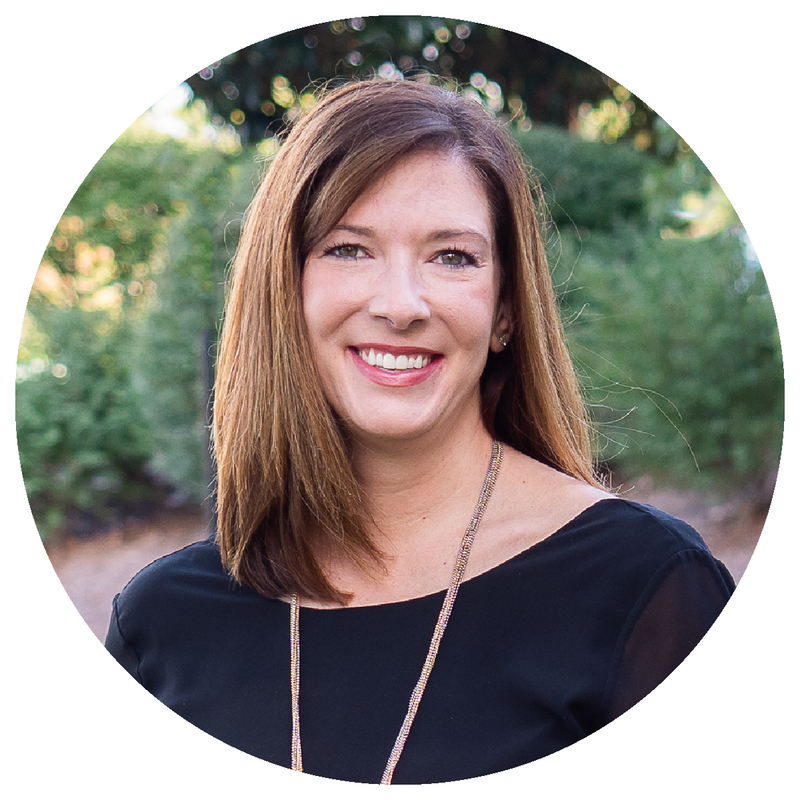 She recently relocated is now serving the Charleston, SC in both real estate and in a breakthrough client concierge service. She believes in offering reliable, dependable, punctual service, professional knowledge, and excellent negotiation skills. She is committed to fulfilling obligations, following through on committments, and taking responsibility. Mark is a native North Carolina originally from the Appalachian Mountains. He was born with a passion for architecture and design and has completed several home renovations, interior projects that include room planning, fabrication, staging, lighting and general design consults. He first began a career in software/hardware development leading a customer service support division for twelve years in California. He later decided to move back to NC and change course with a career in real estate. He is a strong dedicated professional who provides exemplary customer service in all aspects of a transaction. His technology background and passion for design blend well to serve his clients in both selling and buying a home. He recently moved back to the NC mountains where his focus now shifts on serving clients in the Ashe County area. Lizi graduated from the University of Florida where she earned her C.P.A. While living in Florida, she obtained a real estate license and began to mix her accounting background with her new real estate clients. 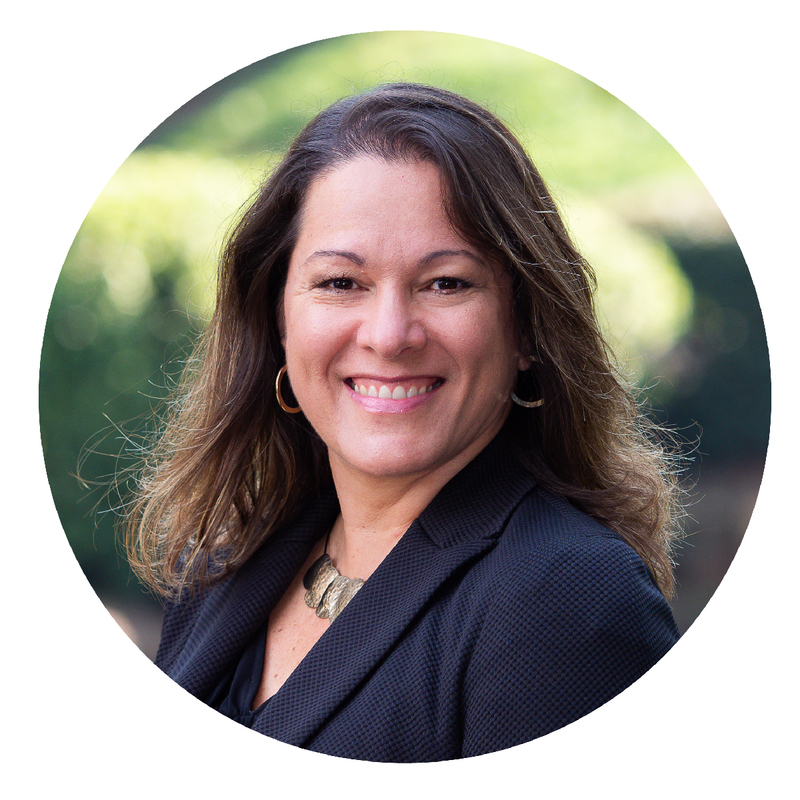 She is now licensed in both North and South Carolina and is also fluent in Spanish. She is married with two daughters and a son. She plays an active role in her children’s schools and activities such as team parent in sports, PTO positions, class parent, and she loves volunteering at her parish, St. Gabriel Catholic Church. Lilly comes to us from New York state where she was the Lead Relocation Specialist at the regional Keller Williams Realty office. Lilly is committed to providing her clients with the service they expect and the performance they deserve. From consultation to closing, you can count on Lilly to treat you like family, protect your best interests and always go the extra mile. Lilly is also fluent in French. 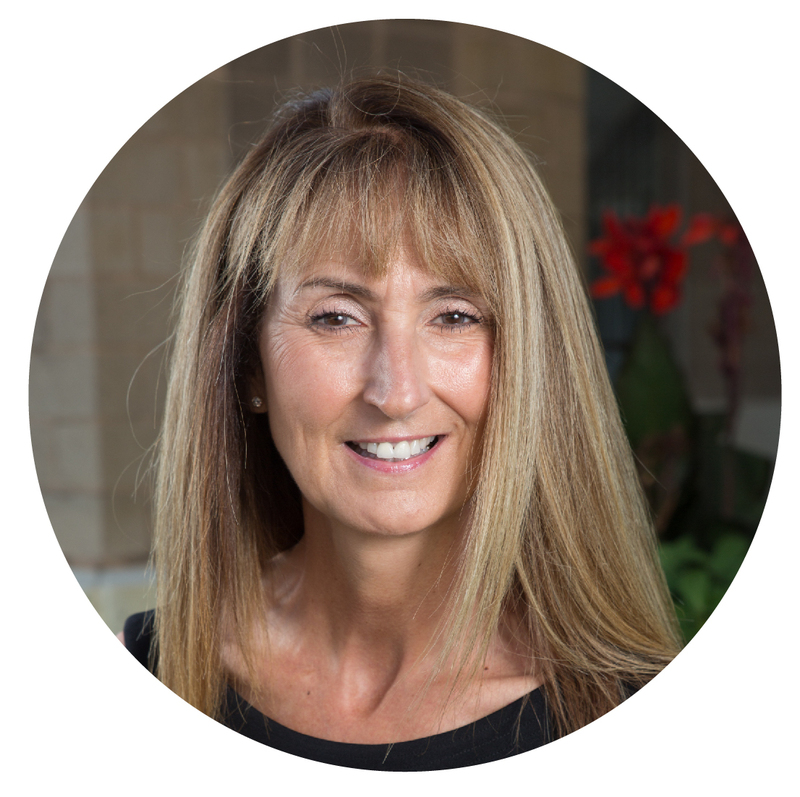 Lynn has been working in real estate for over 23 years, most of which she spent on her family’s real estate team. She now translates her extensive knowledge and tradition of excellent client care with her newest venture, “By George” Services, LLC. Lynn enjoys the beach, long walks and going to the movies with her husband, Joe of 27 years. She has a grown daughter who lives in Raleigh. A background that merges communications with real estate began at the University of South Carolina where Anna graduated with a degree in Business Administration with a major in Advertising. Anna’s business background gave her a great foundation for her relationship skills and business management ability. 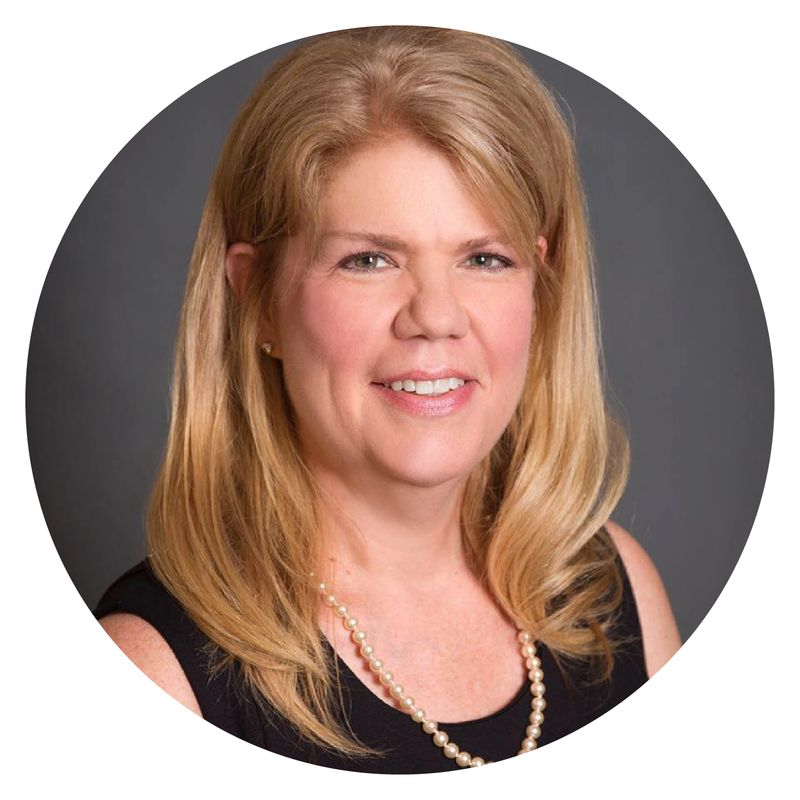 Anna’s efforts equip our team with organized systems and marketing programs that are focused on outstanding customer service while generating leads and sales. She loves reading, spending time outdoors, nature photography and cooking. She is married with two young boys.